We will also see how the glasses perform, the price range and a few tips to help you use them correctly. After going through the pros and cons of the lenses, you’ll be in a position to decide on whether to purchase a pair or not. To get the best pair of computer glasses, go through the features first. Check the lenses thoroughly to ensure that they do not have scratches and that the blue light blocking tint works. You also need to check the frame and ensure that it’s sturdy enough before you pay for it. That said, let’s look at the features of these glasses. 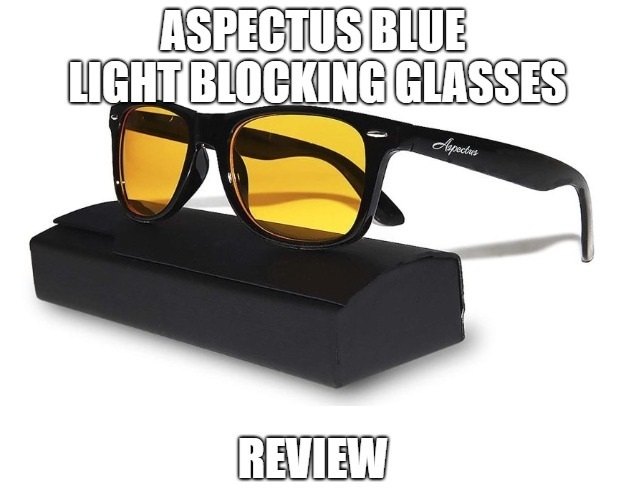 Aspectus Blue Light Blocking Glasses have a black plastic frame that is sturdy and very light in weight. You’ll have the lenses for a long time if you use them correctly due to this durability feature. You’ll also wear them for long hours without getting nasty imprints on your face or suffering from intense pressure. The frame comes in a stylish design and will, therefore, make you look comfortable at all times. Most computer glasses come in fun designs that make the wearer appear silly with them on their face. With the lenses, you’ll receive compliments from everyone. Aspectus Blue Light Blocking Glasses have polycarbonate lenses, a material that doesn’t break with ease making the pair to last for a very long time. These lenses come with a yellow tint that blocks all the harmful blue light away. With the help of the glasses, your eyes will remain safe from redness, irritations, strain and blurriness. The lenses also have an anti-glare tint that keeps the wearer’s eyes safe from glare when using digital devices. The glasses will improve your eye health and reduce strain and fatigue that emanates from exposure to blue light. You will get the chance to enjoy using electronic devices. These lenses offer a 100% UV protection and also promote the natural production of melatonin. You will always have a more relaxed and restful sleep especially if you wear the lenses a few hours before bedtime. 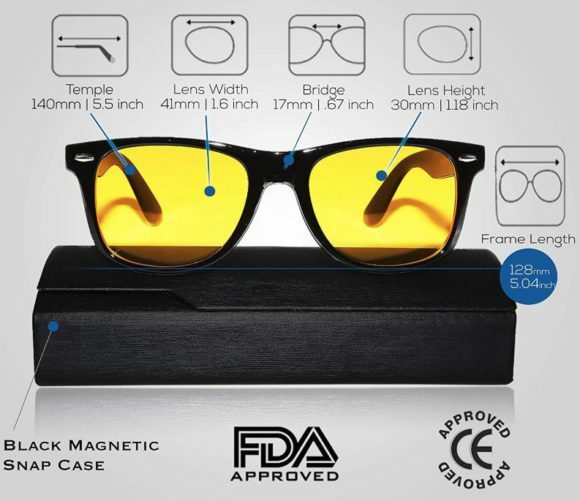 Aspectus Blue Light Blocking Glasses come with a free black magnetic case, a soft cloth case and a cleaning cloth. The casing will always help you store the glasses safely when not in use or when travelling for long distances. The soft cloth case will also help you carry your glasses around while the cleaning cloth will help you clean the lenses without exposing them to scratches. Aspectus Blue Light Blocking Glasses will block all the harmful blue light from digital devices making you feel better and become productive at the same time. 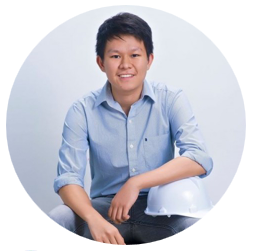 You’ll work for long hours increase your profit margin and also get into a good relationship with your employer. The glasses will help you get enough sleep, remain safe from eye complications that result from too much exposure to blue light such as headaches, age-related macular degeneration, cataracts, eye strain, irritations and even permanent vision loss. Since these glasses come in a comfortable and stylish design, you’ll wear them for long without suffering from any pressure on your face. You will also look great and have no reason to hide from the public eye when wearing them. You’ll look fashionable at all times. 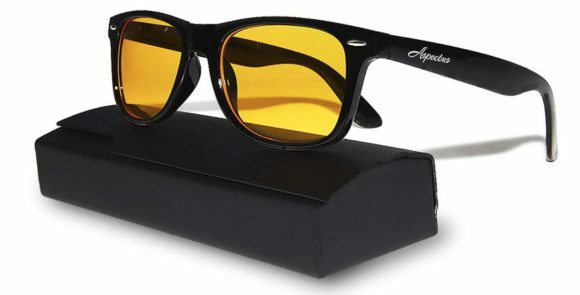 Aspectus Blue Light Blocking Glasses come at an affordable price since with less than $20; you can get yourself a pair. You do not have to spend a lot of money on getting computer lenses that come at a high price yet these come at a lower price. Also, avoid going after lenses that come at a meagre price but perform terribly. Always go for quality. The good thing about using the lenses is that if unsatisfied with the functionality, you can always reach out to the manufactures for help. Always use the magnetic hard case to store the glasses at all times if not in use. The case should also help you when travelling for long distances. With it, the lenses will always remain safe. These glasses have a deep yellow tint that makes everything appear yellow at the beginning. After using them for some time, you’ll get used to them, and you should therefore not lose hope on them yet. Use the cleaning cloth time at all times if you do not want your lenses to get scratches after a few days of use. Also avoid using chemicals, hot water or alcohol when cleaning the pair as these can disintegrate the tint. Keep these lenses far away from the reach of children if you want to use them for long. Aspectus Blue Light Blocking Glasses will keep your eyes safe from all the harmful effects of blue light. You’ll get the chance to use your smartphone, computer or tablet without suffering from strain or glare. Should you decide to purchase the lenses, you’ll have made the right decision. Click Here If You Want to Learn More About Aspectus Blue Light Blocking Glasses.